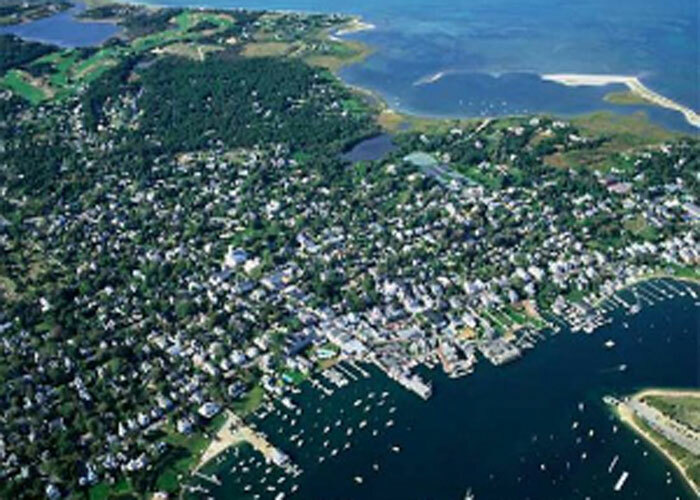 A federal court hearing was held on Wednesday concerning the Aquinnah Wampanoag Tribe of Gay Head’s proposal to build a casino on the Martha’s Vineyard island. According to Massachusetts officials and opponents of the project, who attended yesterday’s hearing, no sufficient governmental oversight is exercised on tribal land and due to this the tribe should not be permitted to operate a gambling hall on the island. Felicia Ellsworth, attorney for the Aquinnah/Gay Head Community Association, commented that all major services, such as fire and ambulance ones, as well as the police force are provided by the town of Aquinnah and not by tribal officials. She also noted that the Aquinnah Wampanoags do not have a school or taxing system as well as criminal code, jail, or prosecutor. However, tribal officials dismissed those claims, saying that members are provided with health care services and housing. In addition, three tribal members are occupying the positions of rangers and a harbormaster. Approximately 1,200 Aquinnah Wampanoags currently reside on the island and the mainland town of Aquinnah. John Duffy, lawyer for the tribe, said that it has a thriving government, which has already done more than actually required and is ready to further contribute to members’ well-being. Last month, the Aquinnah Wampanoag commenced construction on the proposed casino, which is to feature high stakes bingo games. This move angered town officials who argued that the tribe has not sought the necessary permits. A federal court was then issued demanding the tribe to stop construction of the hall. Work is to be resumed only if a court decision authorizes this. The Wednesday hearing was held only a few days before a tribal referendum on the matter is to be held. On Sunday, Aquinnah Wampanoags, both residing on the island and in the town, will be able to state their opinion on the project. As mentioned above, the proposed gambling facility is to feature bingo-style games and no options such as craps, roulette, or blackjack. It is to be built at the site of a community center that never got finished and put into use. The dispute between the Aquinnah Wampanoag and Massachusetts officials is centered around the Indian Gaming Regulatory Act, enacted by the Congress back in 1988, and whether the tribe’s proposal fell under it. Proponents claim that it should be allowed to proceed with the construction of the venue. However, Assistant Massachusetts Attorney General Juliana DeHaan Rice argued that even if the act applied to the case, it could not override a land deal that the tribe, the state, and Aquinnah reached in 1983. Under that agreement, the Aquinnah Wampanoag obtained almost 500 acres of land on the island but promised to conform to local and state laws and not to operate gambling venue on the parcel. Mr. Duffy commented that the Indian Gaming Regulatory Act supersedes the land settlement deal, which was approved by the Congress in 1987. However, lawyers for the project’s opponents pointed out that the congressional approval of that land deal and the federal regulatory act occurred almost a year apart and within one and the same congressional session.